1250 GRAM CLIMBING WHEELS WITH AERO ADVANTAGE! 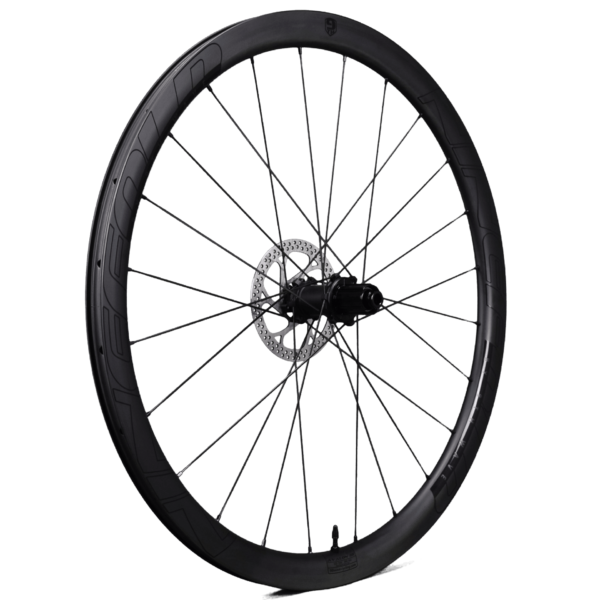 The new Ninefold Avalon 38 Road Disc brake wheels are here! And the specs are mind blasting! Only 1250 grams per set! 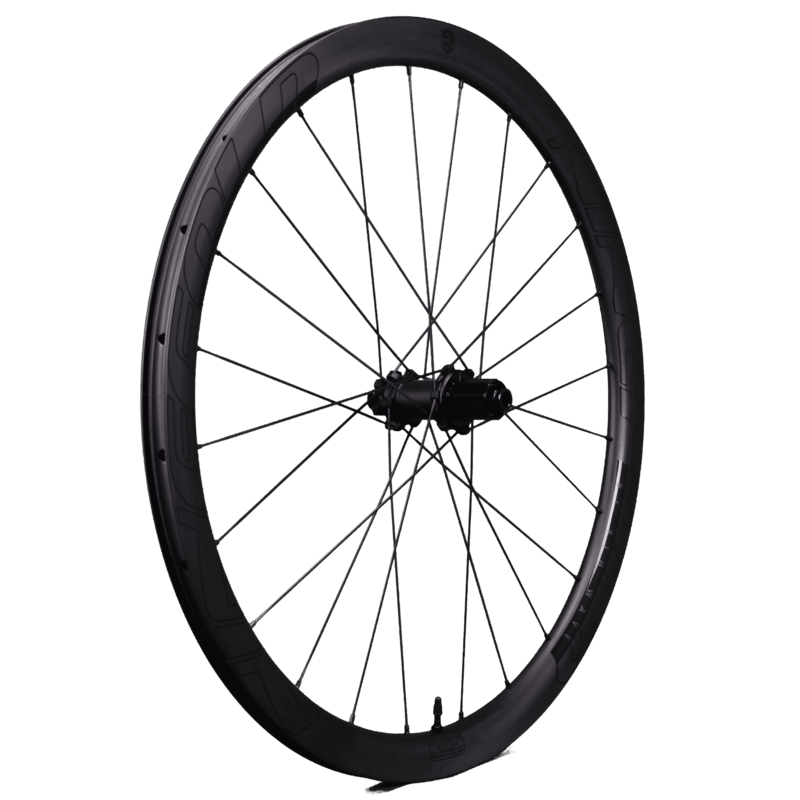 These disc brake climbing wheels have an asymmetrical 38 mm deep rim design for maximum stiffness with an aero advantage. 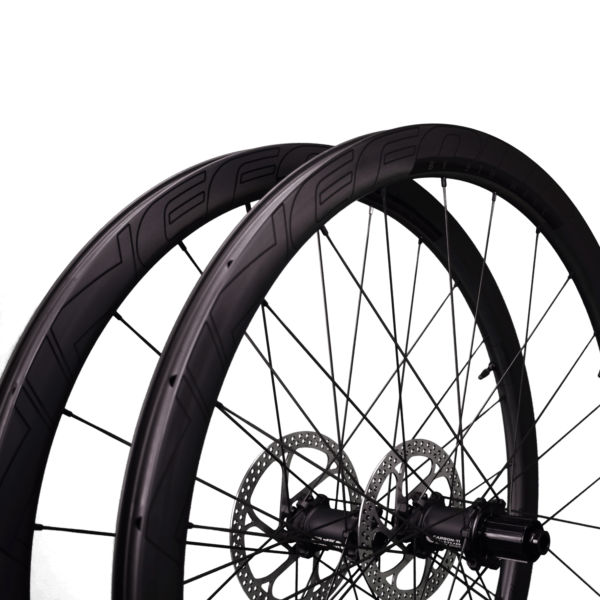 The tubeless rims have an inner width of 19,5 mm and are optimized to fit tires from 25 to even 40 mm. 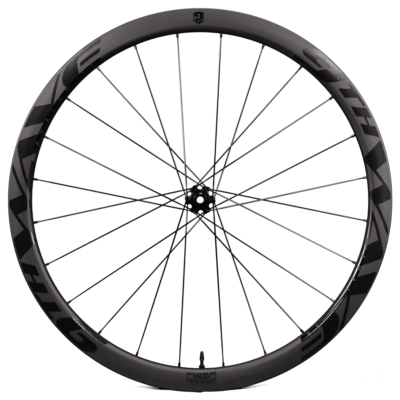 At only 1250 grams these are the lightest clincher road disc brake wheels available with these specifications. The Avalon 38 Ninefold is the ultimate disc brake specific, aerodynamic, and lightweight carbon road race wheelset, but then even lighter! 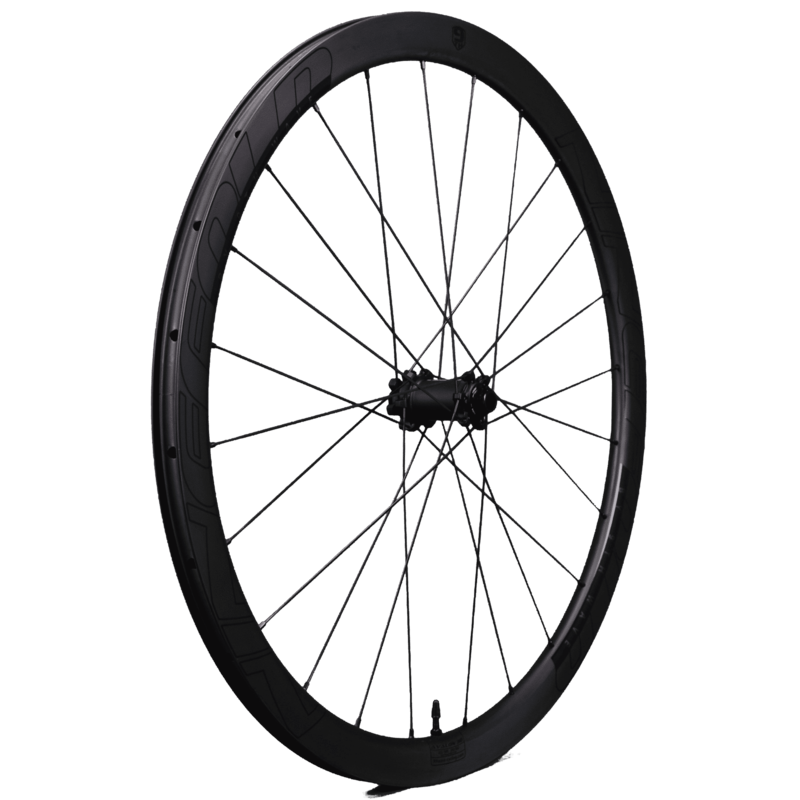 It is designed to be the perfect lightweight climbing wheel with an aero advantage. 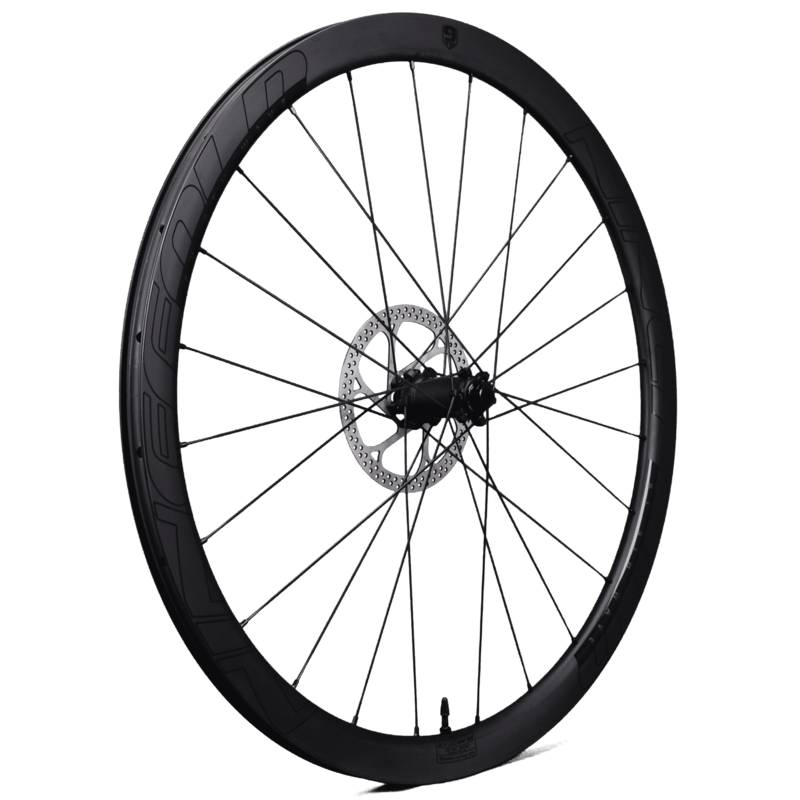 It is the ideal wheelset to comfortably and safely shred kilometers. The wide Avalon 38 rims have the possibility to mount a variety of tire sizes. Perfect for a solitary ride along country roads, but at its best when the material is taken to its limit. 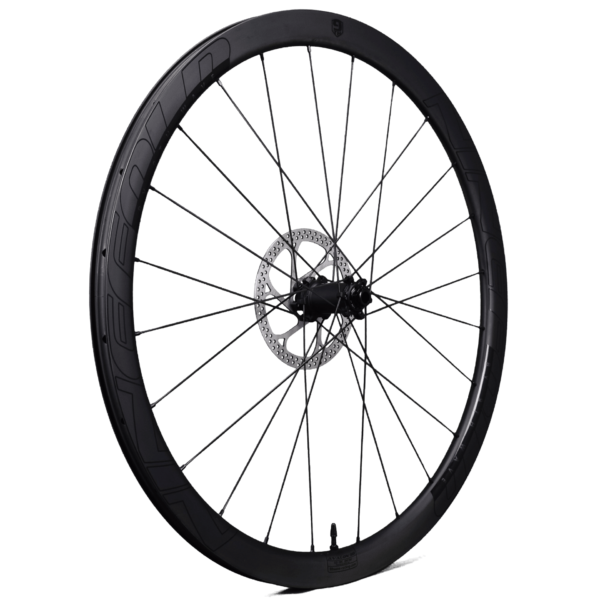 They are stiff and light enough to overcome the toughest uphill gradients and indispensable in the long descent that follows. At 9th Wave, we have made asymmetric rim design our signature. Whenever we see the possibility to use asymmetric rims, we apply this technology to make stiffer and more durable wheels. 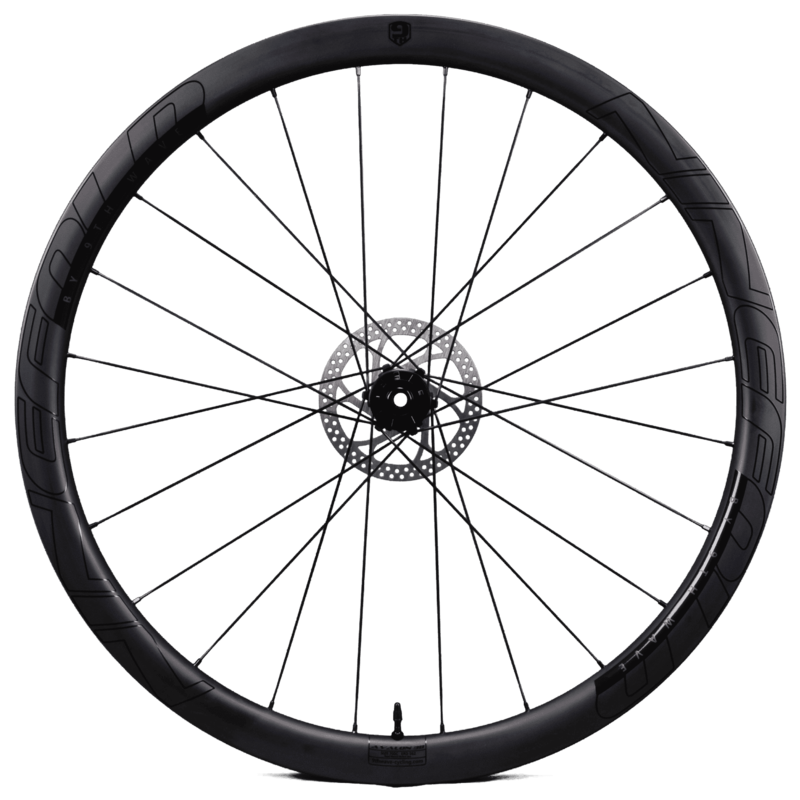 So, when disc brake road bikes arrived, we instantly decided to translate our knowledge of mountain bike disc rims to road rims, resulting in an asymmetric, tubeless road disc rim design. 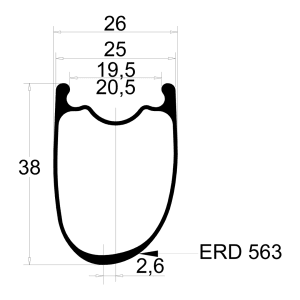 We took our proven inner rim profile for easy and secure tubeless tire mounting. But where hookless rims are the standard in mountain biking, we still made a small bead hook for secure mounting of the tires at higher tire pressure. And, while we were at it, we designed the rims extra wide to perfectly fit tires from 25 mm to 38 mm (wider tires will fit, smaller not). The result is a unique 38 mm deep rim with the proven advantages of asymmetric mountain bike rims merged with the specific demands for road racing. 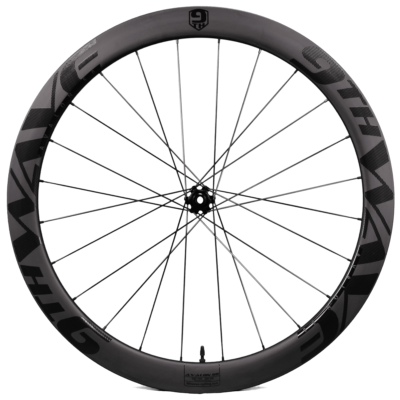 All 9th Wave tubeless wheels come standard with rim tape and lightweight aluminum valves installed. And, if you order disc brake rotors with your wheels, we will already mount these for you. 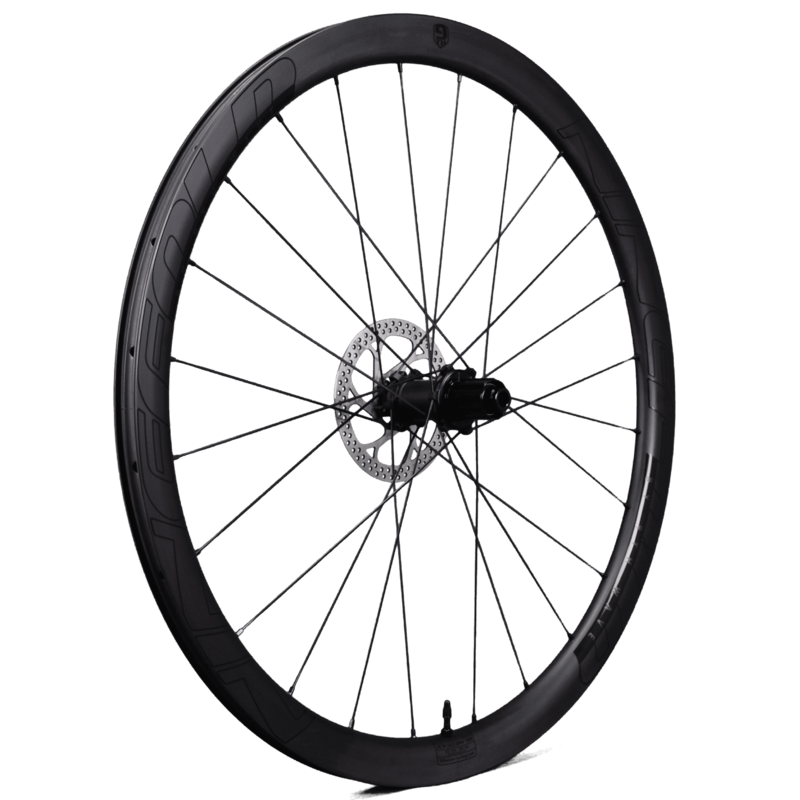 All, so you can get out there and ride your new wheels as soon as possible! 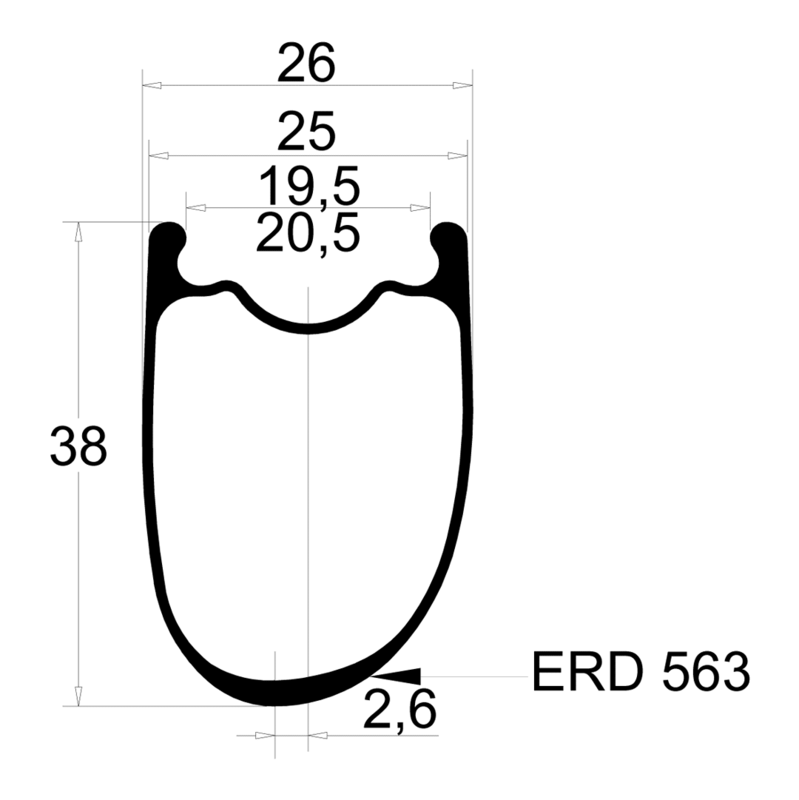 The stock decal color is gloss black. Custom color decals are made to order and delivery time is 6 to 8 weeks. Shimano or Sram Xd 11/12 spd. 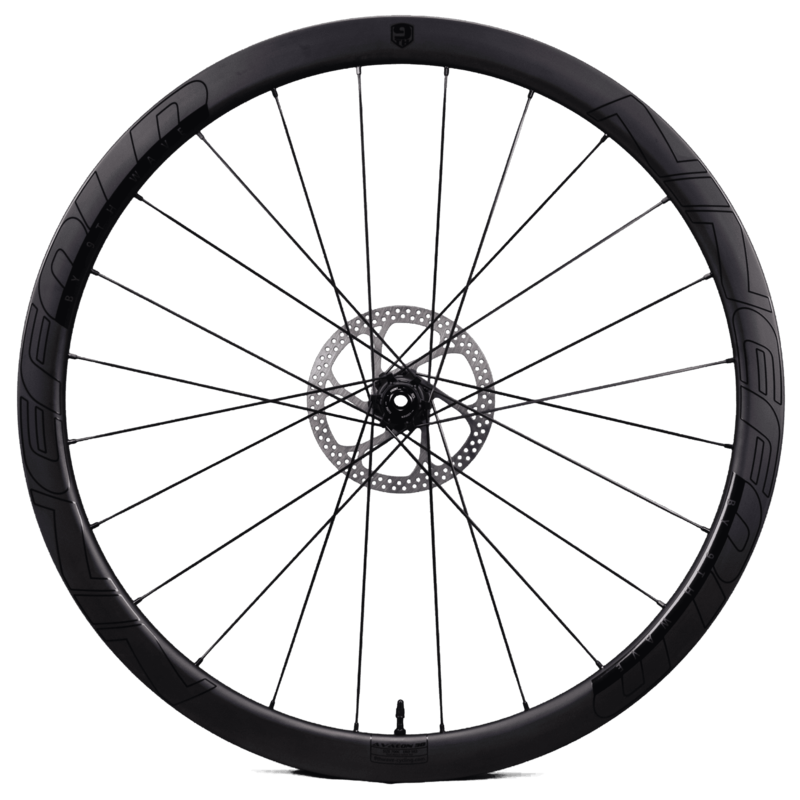 Go to our product support pages to register your wheels and get unique 7 year warranty and crash replacement on your carbon rims!